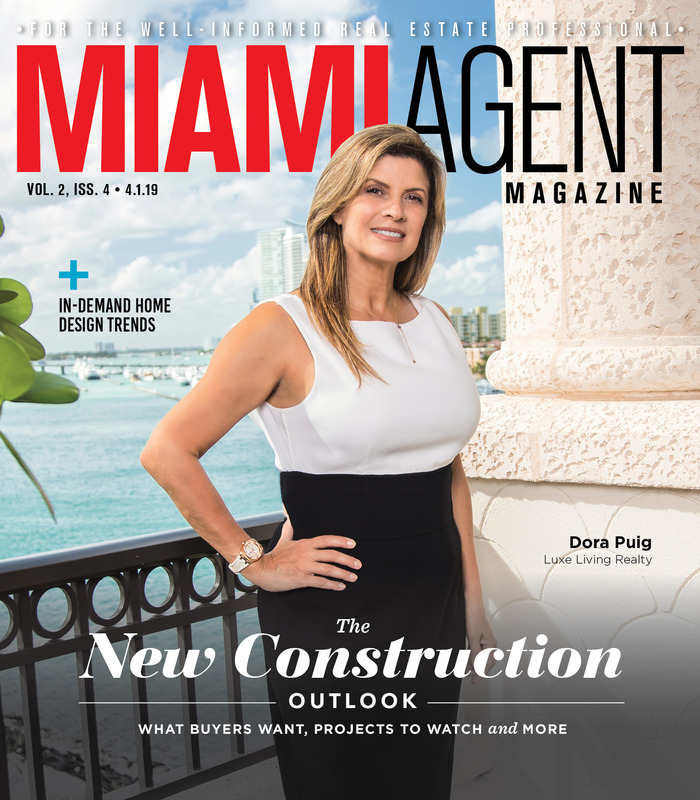 Miami has been a boon for homebuyers lately, as more developers work to move new homes and condos off the market in the wake of a yearslong building boom. To make it happen, price cuts have become common across the board, according to a recent analysis from online listing service Knock. According to Knock’s nationwide report on price cuts, Miami ranked No. 1 in the country for the share of home listings sold at a discount early this year. A whopping 88 percent of Miami-area home sales in Q1 sold below asking price, with an average discount of 7.15 percent. This was also the largest average price cut among the metro areas surveyed by Knock. Knock co-founder and COO Jamie Glenn said Miami’s strong showing in terms of price cuts could be indicative of a broader market shift. “It’s clear that we’re at an inflection point in the shift to more of a buyer’s market,” Glenn said in the Q1 report. 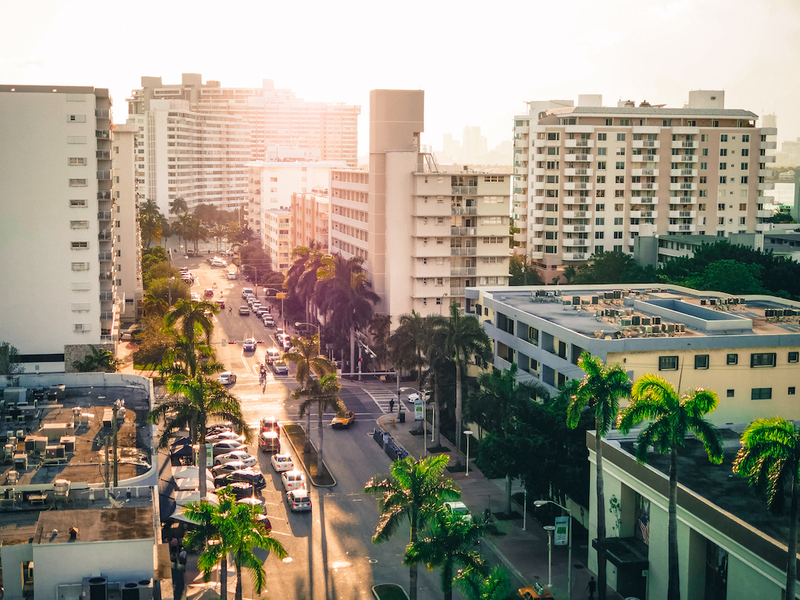 Additionally, in an interview with Bloomberg, Knock CEO Sean Black pointed out that Miami’s status as a popular second-home market may be related to the high level of discounting activity. At this point in the housing cycle, second-home purchasing activity tends to start leveling off. Nationally, Knock found around 73 percent of Q1 2019 home sales came in below asking price, with an average discount of just over 4 percent. For comparison, at the same time last year, around 65 percent of home sales were under list price. Tampa, Jacksonville and Orlando also ranked in the top 10 for their rate of below-list-price sales, although they saw average discounts of closer to 5 percent. The data generally aligns with that from the Miami Association of Realtors. 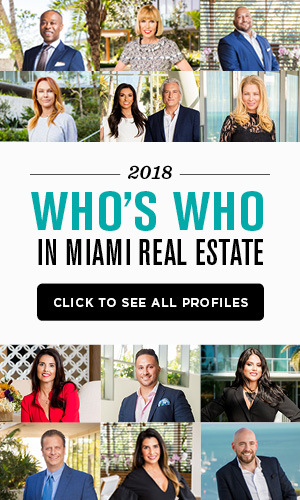 In its monthly sales reports for January and February, Miami Realtors reported single-family homes in Miami-Dade County sold for around 95 percent of the list price, and condos went for roughly 94 percent. Still, according to Florida Realtors Chief Economist Brad O’Connor, this is a natural consequence of typical seasonality as well as growing inventory levels, the latter of which is ultimately bringing balance to the market statewide.